It is a very exciting experience when a new generation of Monster Hunter arrives, with the addition of new monsters, weapons, armor, and environments. This review will cover most, if not all, of the major additions to the series Monster Hunter 4 brings, as well as comparing it to the previous Monster Hunter game for the 3DS: Monster Hunter 3 Ultimate. 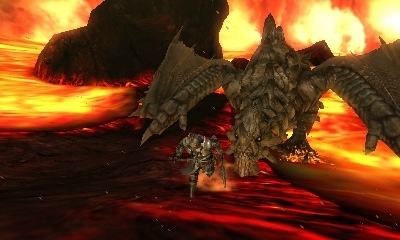 Many consider Monster Hunter 3 Ultimate to be the easiest game in the series and the perfect game for beginners, and there may well be truth in this. Monster Hunter 4, in contrast, picks up in challenge very quickly. I felt that even the earlier large monsters were not pushovers like their MH3U counterparts. Newcomers to the series may find themselves in for a bit of a nasty surprise when they pick this game up expecting it to hold their hand and carefully guide them through the beginning. That said ; while the game certainly has that challenge that some veteran hunters felt MH3U missed, it fits into the perfect gap of being challenging, but not overly punishing (as some of the older games were). There are two additional weapon types in this game ; the Insect Staff, and the Charge Axe. I haven’t had much time to play with either of them, but they seem quite interesting to use and are nice additions. The Charge Axe acts as a larger version of the Sword and Shield and can switch to a large blade weapon (not unlike the Switch Axe). It is capable of charge attacks (similar to the great sword) and utilizing coatings (like arrows), so it acts like an all-rounder weapon. The Insect Staff is very interesting. It has the attack speed of a Long Sword, and is capable of summoning a bug that can fly around and drain energy from monsters, which then transfers buffs to the hunter. 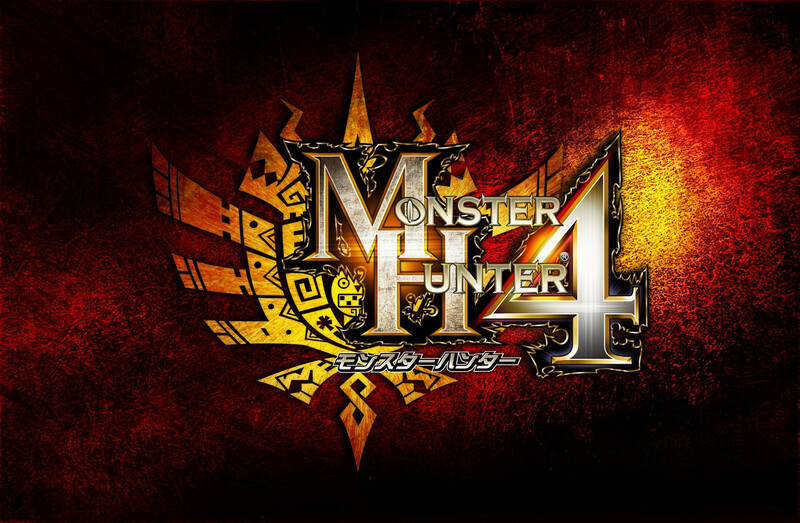 Monster AI has been improved overall; monsters now act smartly and will use the surrounding environment to their advantage to suit the overall style of MH4. Gone is the awful underwater combat and swimming from MH3U, replaced by the much more tolerable climbing combat system. Of course there are all-new monsters in the game, as well as returning monsters that were absent from MH3U. There’s also online play, which I’m sure will make alot of people happy. From the little I’ve played of this game, MH4 is an extremely polished, well-executed idea that will keep Monster Hunter fans happy for yet more hundreds (if not thousands) of hours. 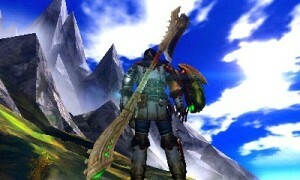 graphically is better than mh3u or is the same quality, in a 3ds xl? Hey, great review. 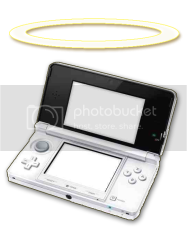 Can I please have your japanese 3ds and MH4 game? I’ll return it a year from now or so when I finish the game. 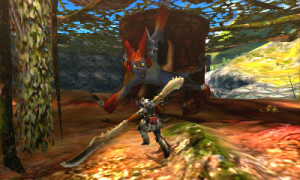 I’m currently playing Mh3u again, but after seeing some gameplay vid of 4, I just can’t wait. You can reach me at my email. Thank you!